Keep quality control in-house and deliver accurate results every time. 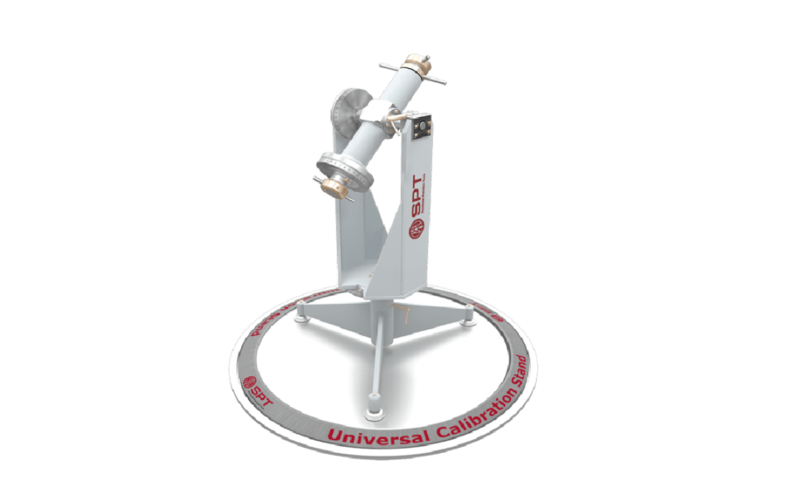 With the SPT Calibration Stand™ your team will become autonomous and increase margins while minimizing wait times. Easily generate pdf certificates after collaboration and be fully prepared for any audit. Saiba mais sobre a Plataforma de Calibração diretamente com os especialistas.